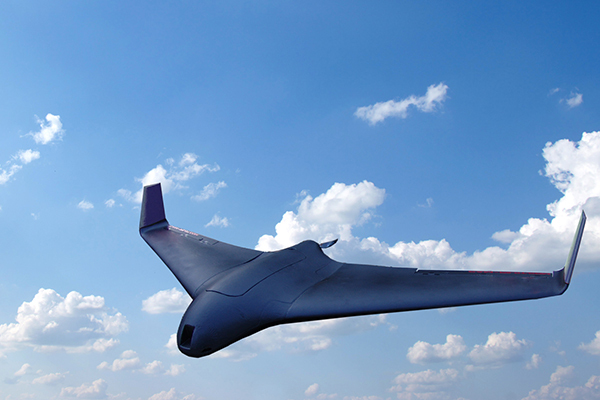 The MA THOR Skua is a hybrid half-wing-tilt VTOL-Cruiser platform. 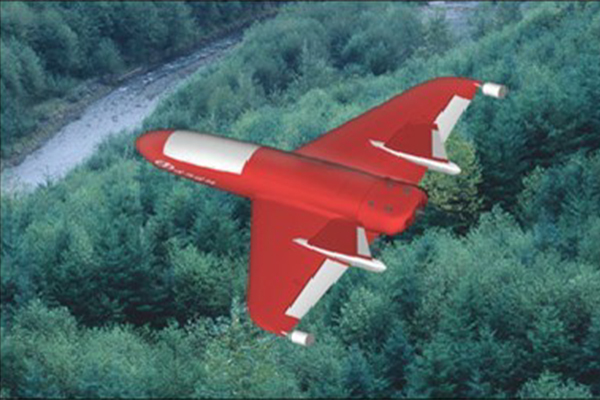 It is a versatile vehicle used in missions as diverse as remote sensing and mapping, land and maritime border patrol, sea and land search and rescue, long endurance intelligence and reconnaissance, surveillance of oil and gas installations, inspection of natural disasters, rapid delivery of emergency medical supplies, ecological work, environmental monitoring, wildlife surveys, precision agriculture aerial mapping, weather monitoring, communications relay, law enforcement, fire fighting, and many other. 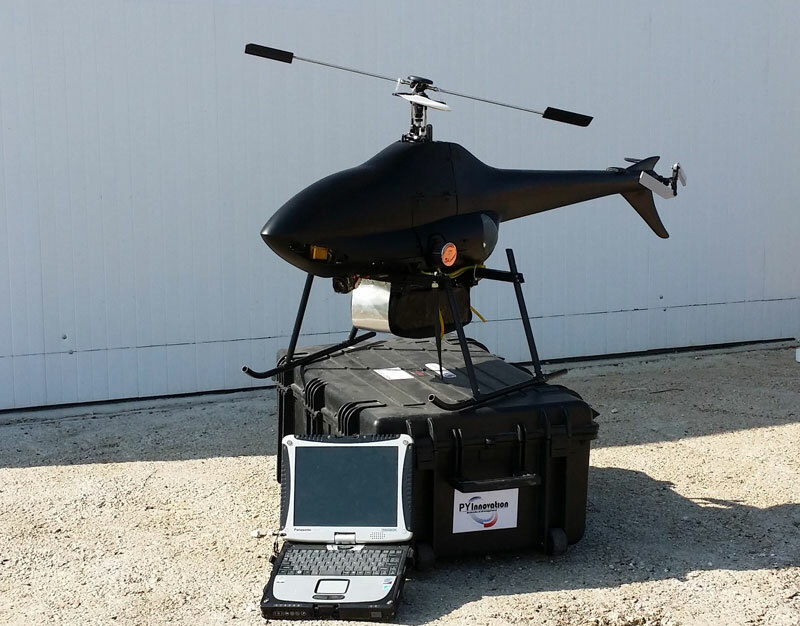 The vehicle accommodates a large variety of payload. 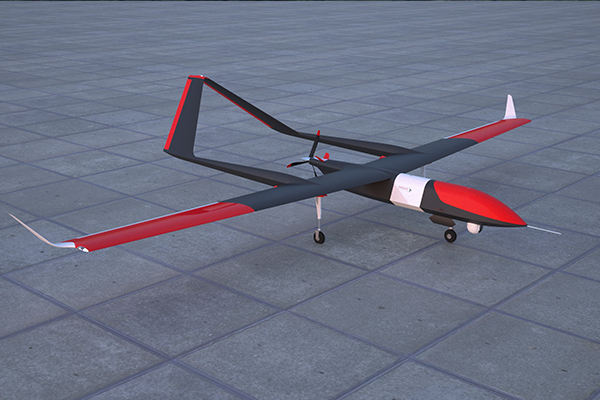 The MA Ninja Swift is a short range UAV. 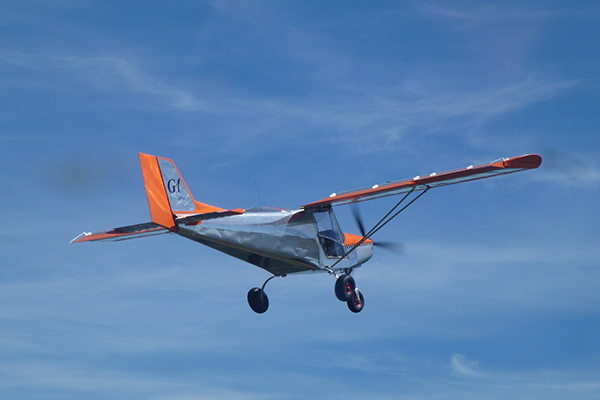 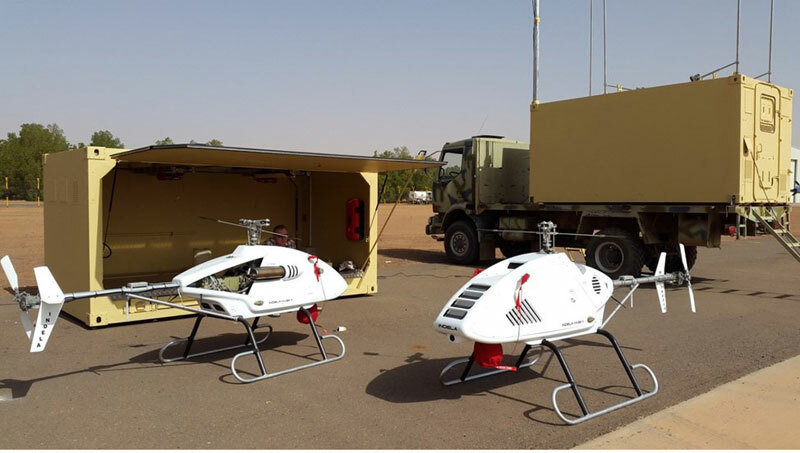 The vehicle can be pre-programmed to fly along pre-selected GPS way points with autopilot flight, where the GPS waypoints can be updated from the GCS during the mission, or by manual take over. 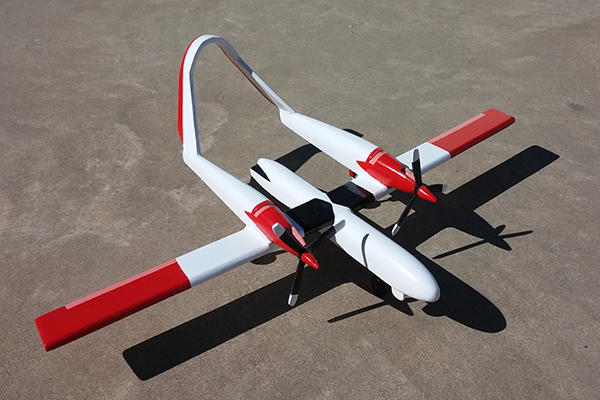 Versatile hybrid VTOL-cruiser air platform with retractable rotors for enhanced endurance and speed designed to conduct reconnaissance and surveillance missions. 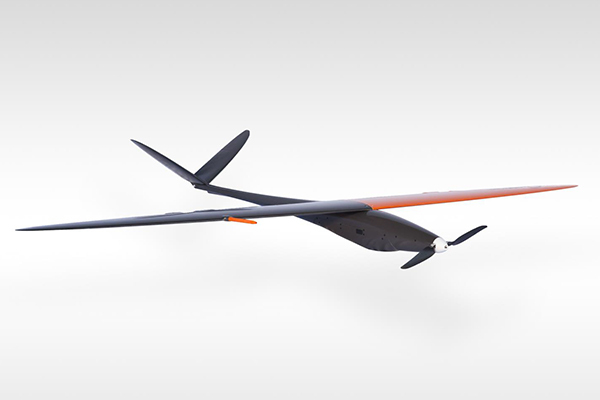 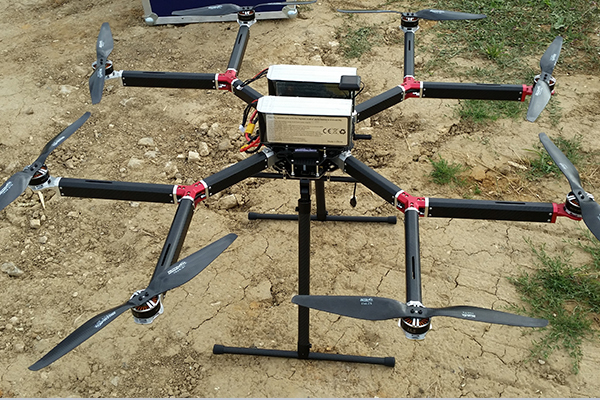 The GCS provides several UAV flight control modes: Autopilot mode, Manual control mode, Pre-programmed mode, Point navigation mode, Return home mode. 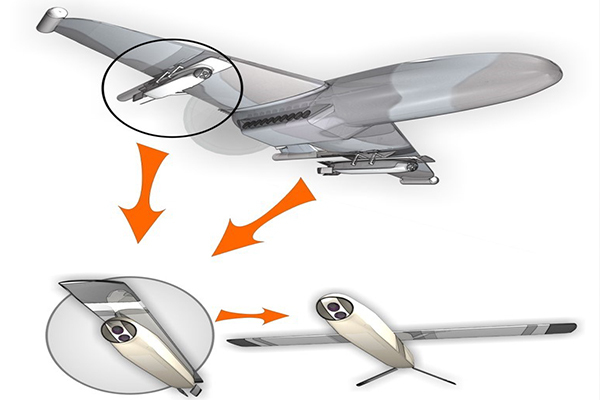 Tandem wing design for enhanced aerodynamic performance while preserving wing span of 1 m for each wing. 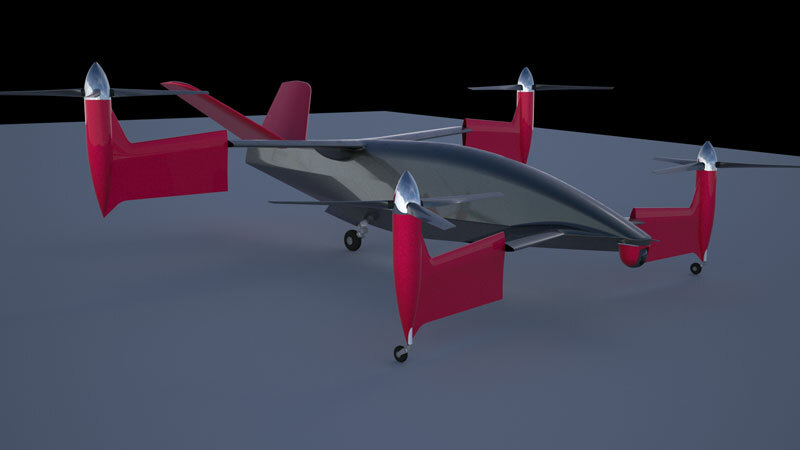 Hybrid propulsion design with 4 electric motors for VTOL and 1 cruise electric motor in ‘pusher’ configuration. 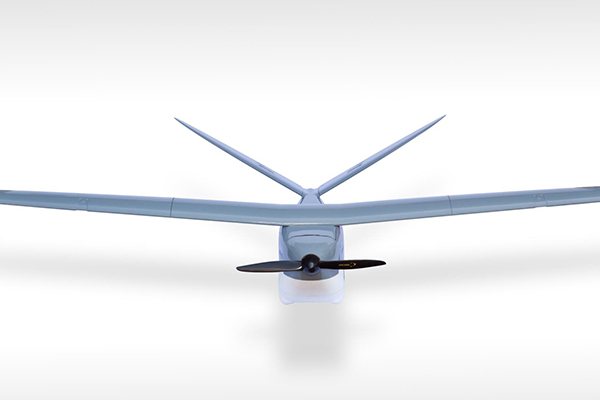 Specially designed to fly in urban tight areas and perform agile manoeuvers during the chasing of targets. 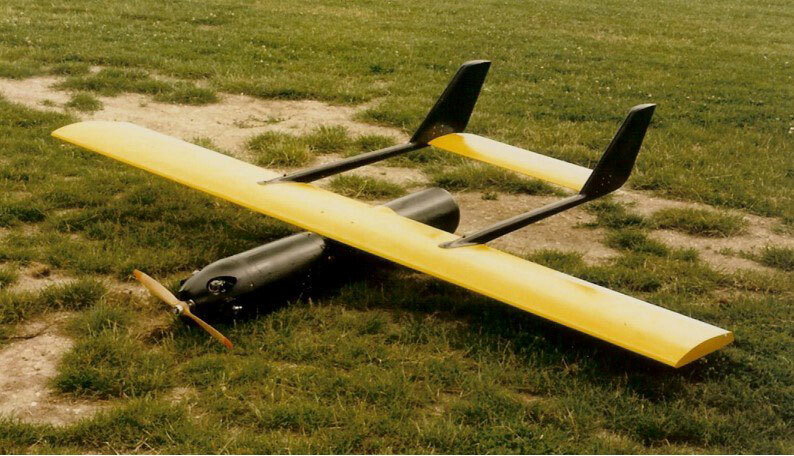 Unmanned aerial vehicle INDELA-I.N.SKY is an aircraft with one internal-combustion engine, using high-octane petrol. 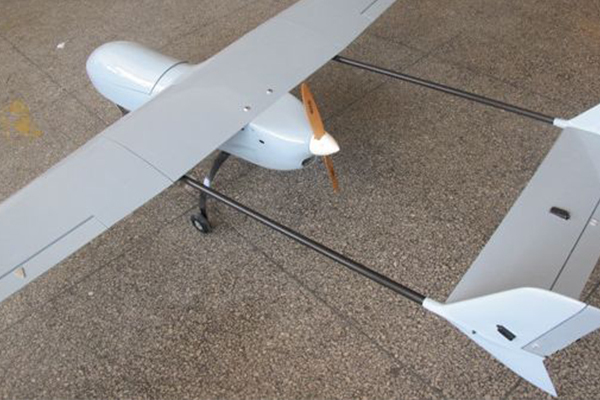 The aircraft is equipped with avionics system, ensuring automatic UAV takeoff, flight and landing with the ability to hover over the target for mission completion, as well as to control payload and board data transmission system. 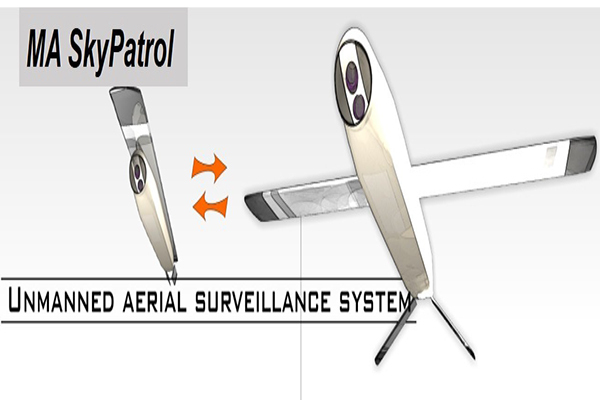 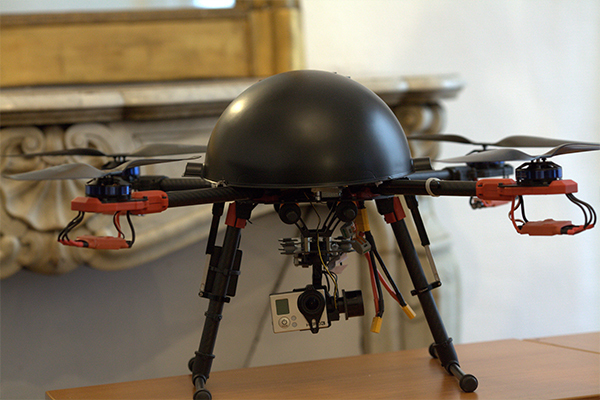 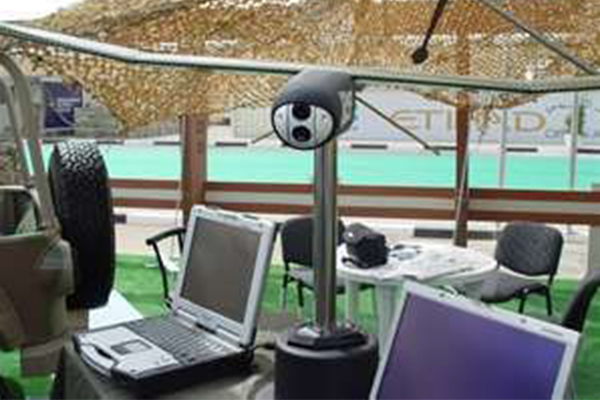 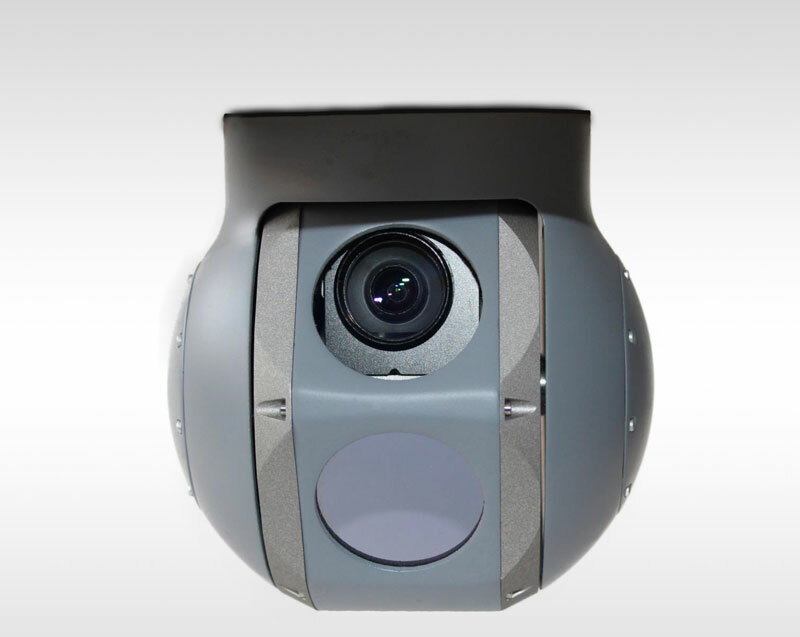 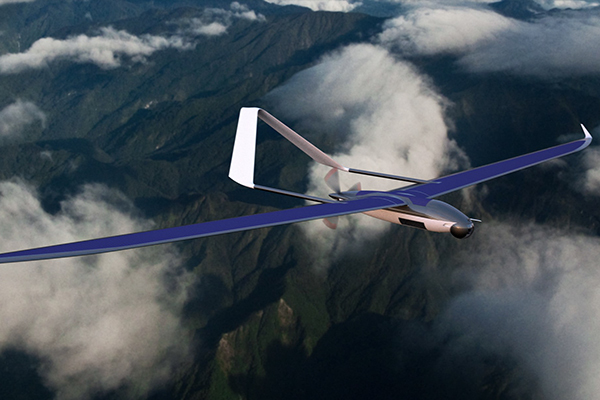 The DT-Eye sensor payload was developed specifically for the DT-18 UAV. 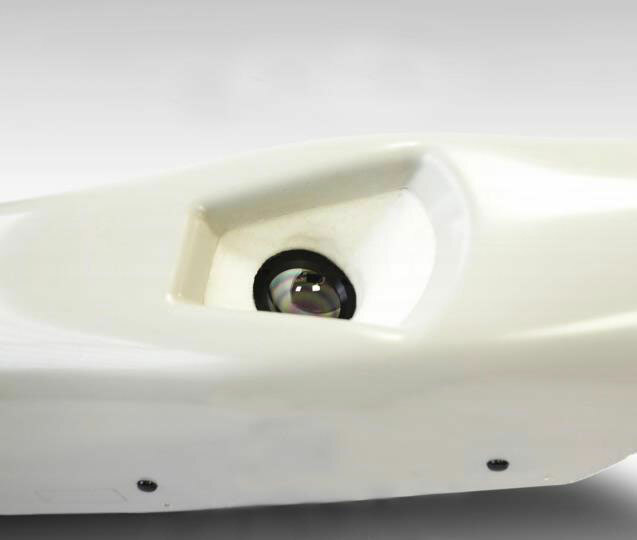 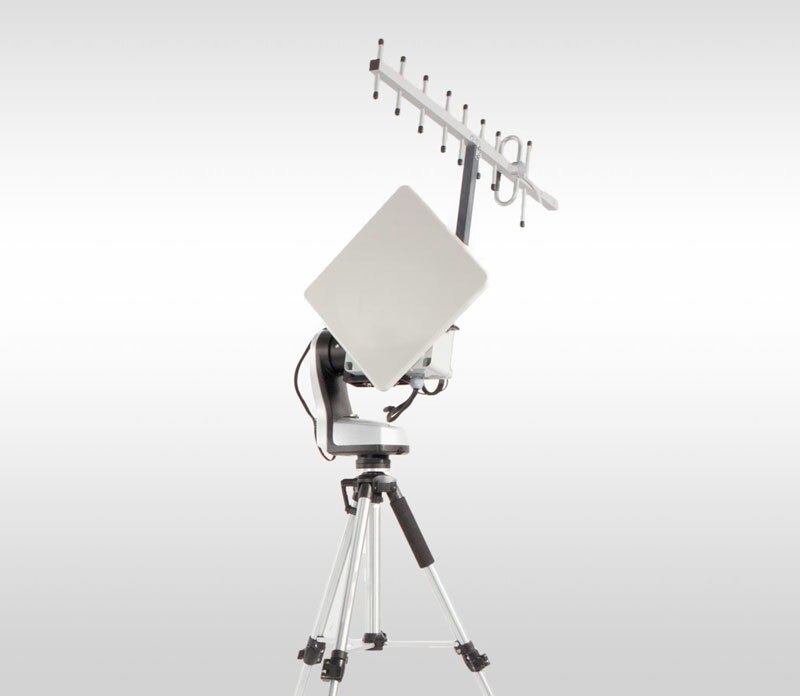 It grants the user the ability to see smooth, infrared video for most demanding surveillance and reconnaissance applications. 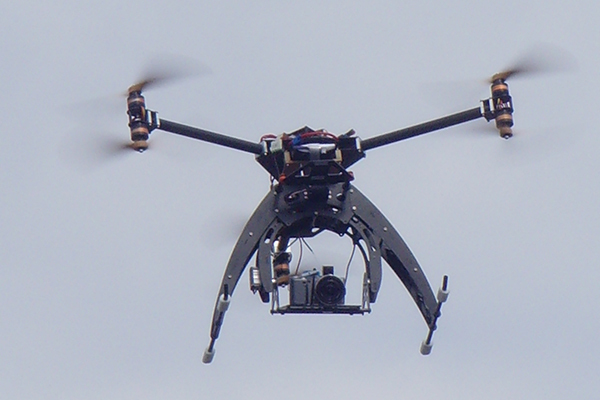 Onboard our extremely silent DT18 UAV, the DT-Eye is ideally suited for discrete operations.